Achilles pain is usually secondary to tight calves. There are several things that can cause tight calves which result in sore Achilles tendons. The first thing you should do is drink more water. I had a problem with very sore Achilles tendons a while back. Then I came across an article that mentioned that dehydration can cause your calves to tighten up and in turn pull on your Achilles tendons. This may sound silly but this one simple thing could help your Achilles tendons. Pay attention to when you are not diligent at drinking 8-10, 8-ounce glasses of water a day or when you have been sweating a lot and not replenishing your water. Next, be sure that you are wearing the proper shoes. 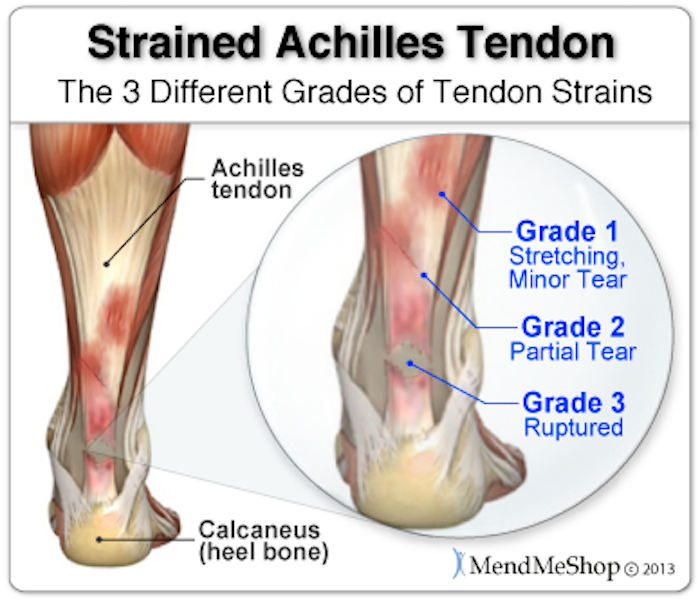 Worn out athletic shoes, flat unsupportive shoes, heels or flip-flops can all irritate your Achilles tendons. Vary your exercise routine, repetitive exercise such as biking or running can cause the muscles in your calves to tighten. Don't push your body too fast and too hard when you begin exercising. A sudden increase in activity. Doing sports that require a sudden stop and start. Not stretching and warming up properly prior to exercising. There are a number of things you can do once you have Achilles tendonitis. If you are serious about really digging in and getting this problem solved invest some money into the proper tools to help you do it. Try a heel lift, the Warwick brand on Amazon is adjustable so you can raise or lower your heel until you find the right height. If one of your legs is shorter than the other it can really cause havoc on your Achilles tendons and your low back. Give this a try it is inexpensive and can really help. 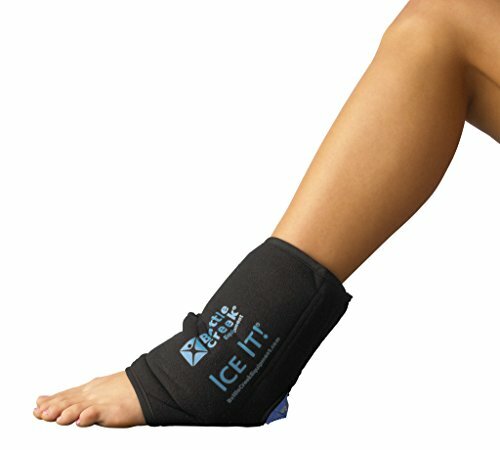 The second product is to get a good hot and cold pack wrap for your ankle. Be diligent about this and do it as many times a day as you can. Alternate between hot and cold. 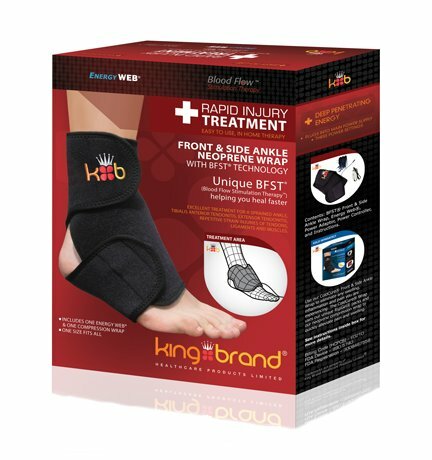 Next, BFTS, King Brand, makes a boot that delivers electrical impulses to your tendons, this is yet another way of increasing blood flow to the area. 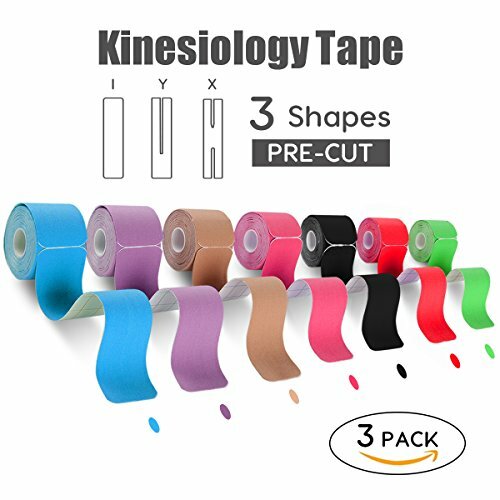 Use support tape, taping your Achilles is a simple yet effective way to help you when you are active and trying to heal your Achilles' tendons. It is simple to do and the utube provided here will give you direction on how to apply it. This technique is used all over the body to remove adhesions in the that cause pain and injury. The Graston Technique is another very effective way to heal your Achilles' tendons. For more information watch the tube I have provided here. This is something you can do on your own if you watch the video. Healing your Achilles' tendons will require some diligent effort on your part but you will be rewarded if you invest time and a little money in these products to help you through this process. There are also a variety of stretching and strength building exercises you can do as well. I personally have found that the Graston Method, drinking enough water, and stretching are what are most effective. Stay diligent in your pursuit to heal and be healthy and you will be rewarded for your efforts.